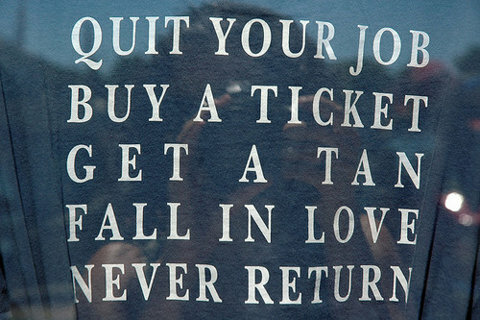 If you could buy a ticket anywhere right now, where would you go? I'd love to go back to New Zealand or try a new spot like South Africa or Turkey. Sigh. Wish I could go on another vacation RIGHT NOW!